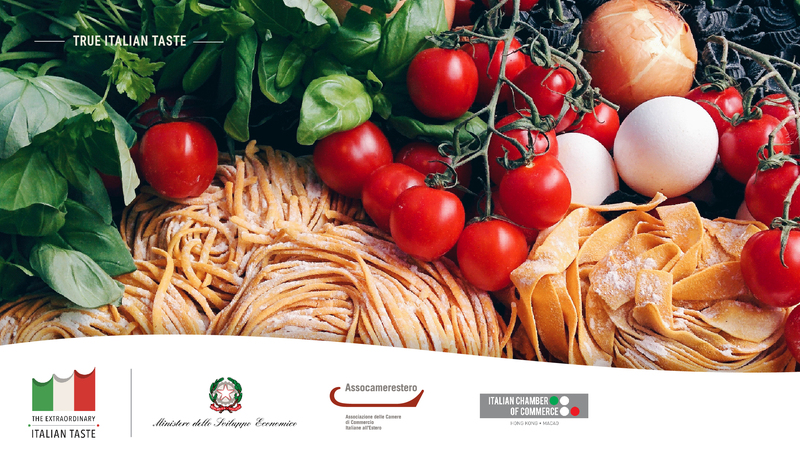 The project TRUE ITALIAN TASTE, part of the campaign The Extraordinary Italian Taste – is promoted and financed by the Ministry of Economic Development and implemented by Assocamerestero, in collaboration with the Italian Chambers of Commerce abroad. TRUE ITALIAN TASTE is part of a national campaign whose main goal is to promote awareness around the world about the authentic and certified agri-food Italian products, as in the continent supermarkets’ shelves extensively host many products evoking Italy, neither having any connection to Italy nor involving an Italian manufacturer. Show how to take advantage of the healthy qualities of true Italian food, promoting organic products, dietary supplements, and certified Italian products. 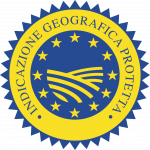 PDO and PGI products represent excellence in European food production and are both the result of a unique combination of human and environmental factors characteristic of a certain geographical area. 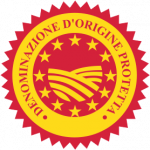 For this reason, the European Union dictates precise regulations for their safeguarding, providing for the institution of specific quality norms that protect consumers and provide producers with concrete instruments to better identify and promote products with specific characteristics and protect them from illegal practices. As a result of these criteria, Italian products can be promoted as the best, as consumers value pure, real Italian ingredients; made to specification under strict European food and safety standards. The qualities and properties of PDO products are exclusively determined by the geographical environment. In order to receive the PDO status, the entire product must be manufactured and processed within the specific region. PGI products is a certain quality of feature that is attributable to its geographical origin. For PGI products, the European regulation stresses the production and/or processing phase that must be performed in a certain territory. PGI status is granted even when one phase only of the productive process is carried out in that region. Example: The Bresaola from Valtellina, a PGI-certified product in that it results from meats of beef bred outside Valtellina all while respecting processing methods traditionally applied in that area and benefitting from a local climate that is ideal for seasoning. Should the beef meats used to produce Bresaola come from Valtellina, that would be a PDO-certified product, a status that is instead granted to Altamura bread. 525 PDOS (Controlled and Guaranteed Designation of Origin), CDO (Controlled Designation of Origin), IGT (Indication of Geographic Distinctiveness) wines, according to a report carried out by National Confederation of The Voluntary Syndicate for the Guaranteed Designation of The Italian Wines. This is further evidence of the high quality of Italy’s food and agricultural production, and above all, the close link between agri-food excellence and its territory of origin. This classification system protects the reputation of regional foods and promotes rural and agricultural activity. Unfortunately, according to Federalimentare, the counterfeiting of Italian foods combined with the “Italian Sounding” market has a global turnover estimated at Euro 90 billion. This phenomenon is growing exponentially not only due to the increase of export but also to the new obstacles in the worldwide trade. The economic estimated damage for Italian producers is significant: more than half of all products marketed abroad with implied Italian origins are only apparently related to our country. Thanks to the TRUE ITALIAN TASTE project, our Chamber will actively fight against the "Italian Sounding" phenomenon through the organization of events and seminars aimed at increase product awareness in the Hong Kong and Macao markets. 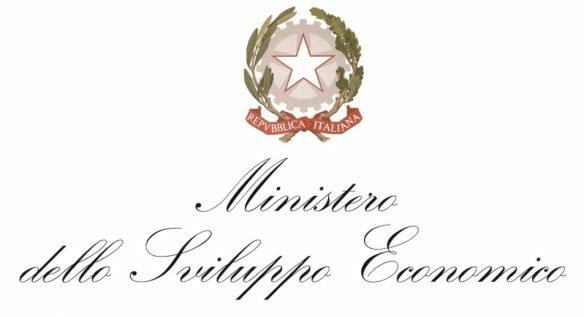 To learn more about Italy’s project for the promotion of authentic Italian DOP and IGP products around the World, visit the official website of the Italian Ministry of Agricultural, Food, Forestry Policies and Tourism, here. Check our FB page for more information and follow us on Instagram @italiancham.hk to learn more about our upcoming events and initiatives!